I have never think that this book would turn out so good. There are rarely historical fiction books that can both teach and entertain the readers. Well, Salt To The Sea nailed it. This book brings out issues or historical events that I have never heard before, the gigantic ship called Wilhelm Gustloff. This book perfectly show the story of four teenagers who are trying to survive before and during the World War II. This book shows the terror and horror of losing one’s life and the people whom we love dearly. Every life is at stake. No one is safe. Love and fear strives one’s to keep surviving. Never once I feel bored reading this book. It may not be a major page turner but it sure does tick your curiosity to find out more. I love everything about this book except for the sudden ending. The ending is not rush but after all of the climax appearing nearly at the end of the read, I wish the book would provide the reader some chapters showing how the characters manage to survive after the nerve wrecking climax. Still, the ending is worth the time. Overall, I highly recommend this book. This book re-tell the tragedy of Wilhelm Gustloff perfectly and the writer describe it so well with details. Not only the history, the plot of the story itself is truly enjoyable and addicting. There are no way to forget this story once you salvage it. 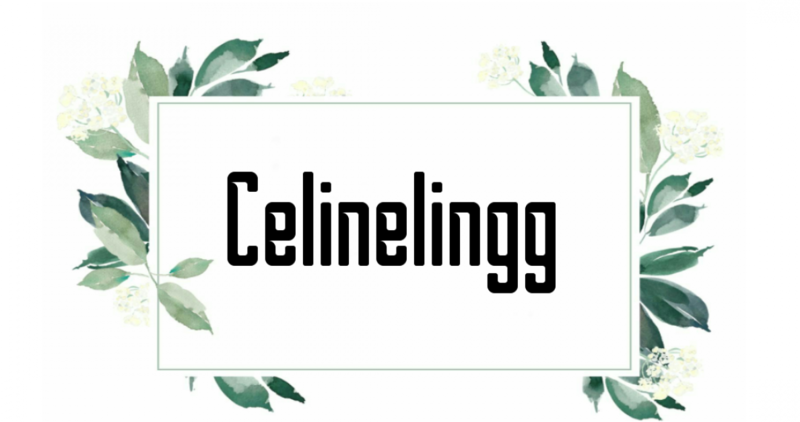 Posted on December 11, 2018 March 29, 2019 by celinelinggPosted in Book ReviewTagged blogger, book, book blog, book blogger, book recommendation, book reviews, bookish, books, bookworm, fiction, review, ruta sepetys, salt to the sea, young adult. This is such a lovely review, Celine, and this is one of my favorite books! So special, so beautifully written, so engaging. I’m happy you loved it too! That’s so sweet of you! Glad you love the book! Thank you for stopping by Jennifer! I was really surprised with how much this book blew me away as well. I do agree about the ending though. Great review! I’ve seen so many positive reviews of this and just haven’t gotten around to reading it yet. Thanks for sharing! You’ll love it! Thank you for stopping by Briana! Aww, thank you! Yep! Salt To The Sea is awesome!